Tecno Mobiles has launched the Camon i Twin smartphone with dual rear cameras in India today. 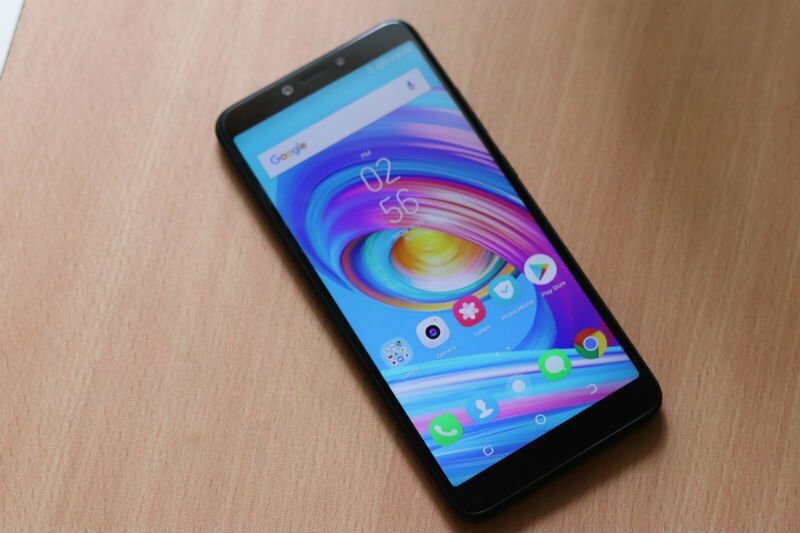 The smartphone, which will be available as an offline-only model comes with a MOP of Rs 11,499. The specifications of the Camon i Twin are pretty much similar to the Infinix Hot 6 Pro smartphone which recently made its debut in India as an online-only model for Rs 7,999. 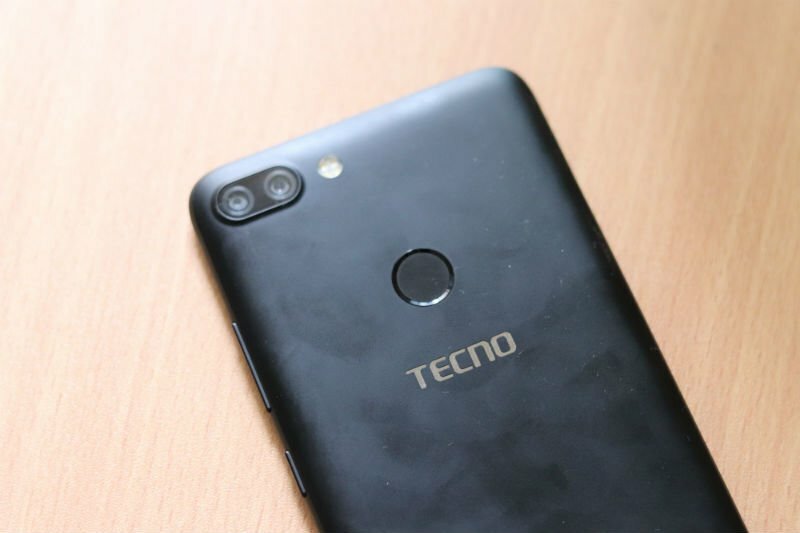 The Tecno Camon i Twin is surely priced on the steeper side, but do make a note that the handset will be available for purchase across retail stores in the country. Furthermore, Tecno is also providing 100 days replacement for the handset along with one-time screen replacement during the warranty period for the buyers. The Tecno Camon i Twin rocks a 6-inch HD+ display with a resolution of 1440 X 720 pixels and the company is claiming a whopping 87.48% screen-to-body percentage. 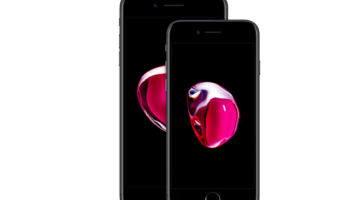 The phone measures 8.5mm in thickness and weighs 161 grams. Internally, the i Twin is powered by the entry-level Qualcomm Snapdragon 425 chipset, clubbed with 3GB of RAM and 32GB of internal storage. The phone has a dedicated microSD card slot for storage expansion up to 128GB. Cameras on this smartphone include a 13MP primary shooter on the rear with f/2.0 aperture, Quad LED flash and 5P lens. There’s a secondary 2MP depth sensor on the device which adds bokeh effect to the images. The camera app offers features such as Portrait Mode, 4X Digital Zoom, AI Beauty, AI ASD (auto scene detection), AI Bokeh and Panorama Mode. On the front of the phone, there’s a 13MP shooter with LED flash and f/2.0 aperture. 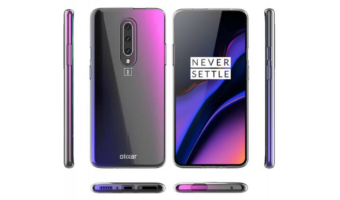 Sensors on the handset include a fingerprint sensor placed on the rear, Ambient Light Sensor, Proximity Sensor and G-Sensor. The phone even comes with Face Unlock functionality. As for the connectivity options, we get 4G LTE, VoLTE, ViLTE, Wi-Fi 802.11 b/g/n, Bluetooth, GPS and a Micro USB port is present on the bottom. Lastly, the phone is backed by a 4000mAh battery which unfortunately lacks fast charging support. The device boots HiOS based on Android 8.0 Oreo. 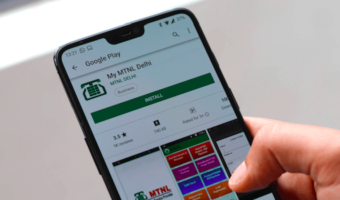 The smartphone will be available for purchase across offline stores at a MOP of Rs 11,499. Interested customers can purchase the device in two colour options- Midnight Black and Champagne Gold.